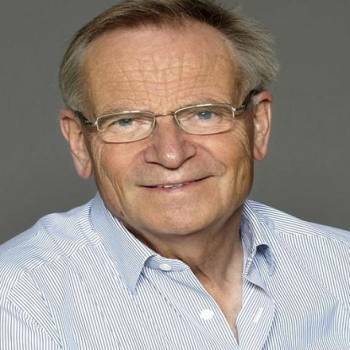 Jeffrey Archer is as well known for the twists and turns of his political life as he is for the ingenious plots of his best selling novels. And his own life has been every bit as fascinating as the characters he writes about! For these and many other reasons, Jeffrey is one of the most interesting after dinner speakers on the circuit today, with a guaranteed witty delivery and an authoritative stance whatever the subject. 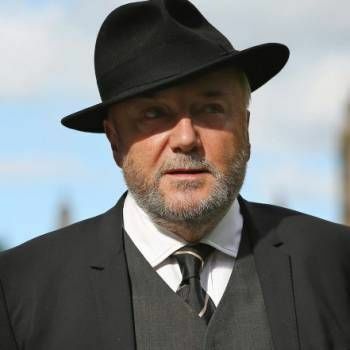 He has a wealth of knowledge concerning the political world of Westminster, and speaks candidly about his own life and the many famous politicians and celebrities he has encountered. As an author, Jeffrey has topped the bestseller lists around the world for many years, with book sales of over 200 million copies. With fourteen novels, five collections of short stories, three plays (all of which have been performed in the West End, one of them with him in a leading role), three children's books, three volumes of his prison diaries and a Gospel, he is published in 65 countries and more than 39 languages. He has also written two screenplays. Jeffrey initially excelled in the field of athletics. He gained an athletics Blue at Oxford and went on to run the 100 yards in 9.6 seconds for Great Britain in 1966. He was also President of the University Athletics Club. In politics, Jeffrey served five years as an MP in the House of Commons and sixteen years in the House of Lords. He also served two years in one of Her Majesty's less salubrious institutions, a subject that Jeffery talks about with equal measures of frankness and humour. Jeffrey is a wonderfully entertaining After Dinner Speaker and Awards Host. To book Jeffrey, please contact a Booking Agent at Prime Performers via the online booking enquiry form or alternatively call 020 7251 8222 to discuss your requirements.